Need to find the perfect app for your latest needs? 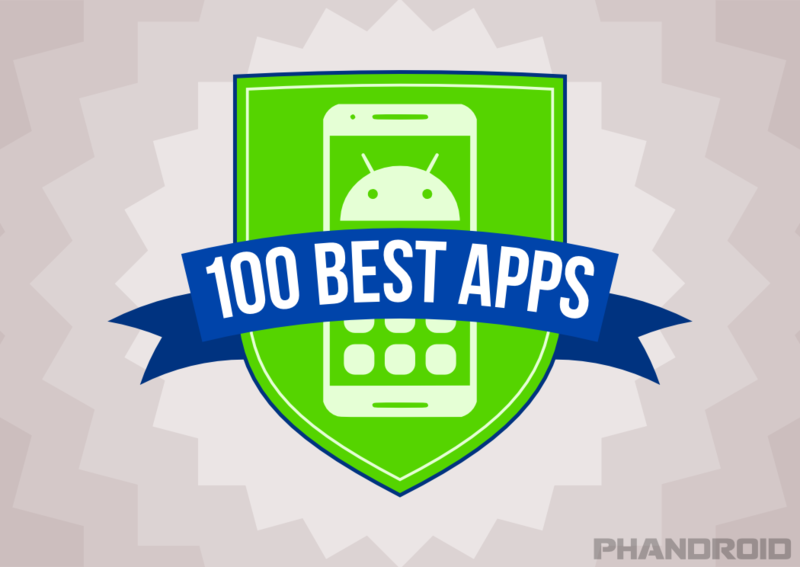 These lsits of the best Android apps will let you find what you’re looking for, and you aren’t likely to walk away needing anything else. Take a look!